Sansin Paint & Stain Remover is a ready-to-use formula for removing paints, stains, sealers and water repellents from wood substrates. Use before refinishing wood surfaces with Sansin exterior finishes. 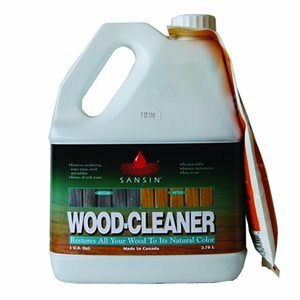 Sansin Wood Cleaner is a ready-to-use formula for removing extreme weathering, water stains, mold and mildew from exterior surfaces. 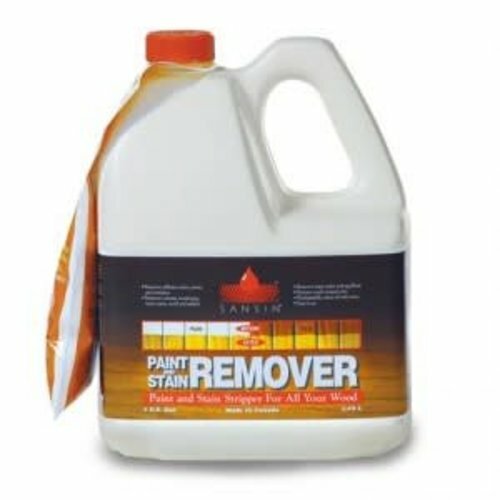 Use before maintenance coats of Sansin exterior finishes.